Protect constituents from mosquito-borne illness on all fronts. 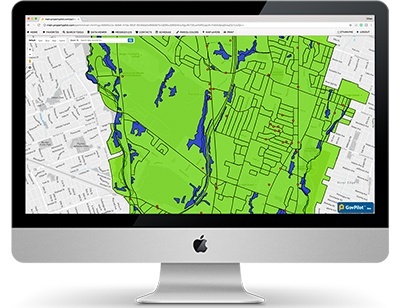 GIS mapping technology paints a detailed picture of mosquito infestation, infection trends and other critical data sets to eliminate confusion and promote informed decision-making. Displayed on the municipal website, the digital form guarantees that government is aware of all mosquito-related concerns. In the midst of a public health emergency, timing is everything. Automated workflows eliminate interruptions to keep things moving smoothly. Keep calm and fight mosquitoes! Mail Merge capabilities allow government to communicate critical information in a clear, quick and personalized manner to help your community through any health crisis. Illustrate scheduled and completed insecticide sprays on a public-facing GIS map. Well-publicized prevention initiatives cut call volume. 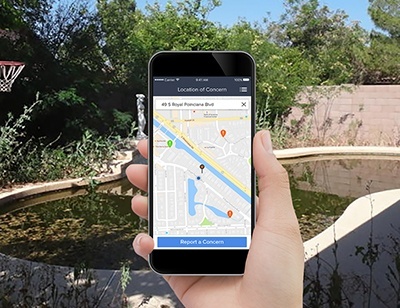 GovPilot’s Mosquito Control platform will help you address mosquito-related concerns submitted by GovAlert mobile app users.